This article is an archived article from 2015, kept online for reference purposes. For information about the changes to Hochanda on 30th March 2016, please click here. Craft and hobby channel Hochanda has reduced its Freeview broadcast hours, meaning the channel isn't available during the late evenings and overnight. 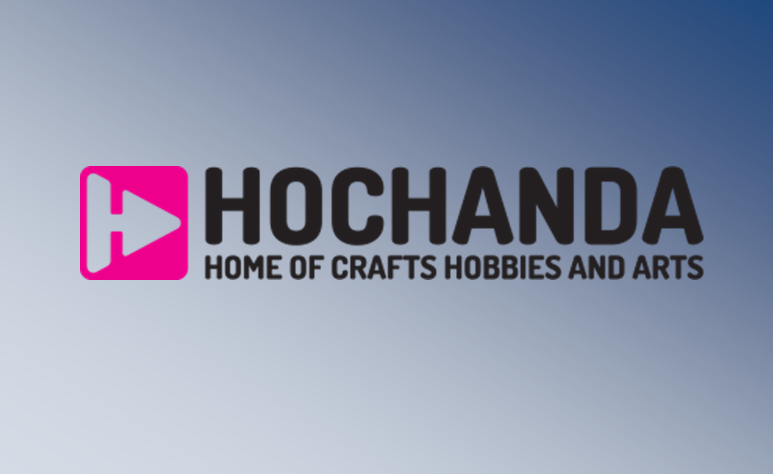 In a recent move, viewers watching Hochanda on Freeview and YouView channel 39 can now only watch the channel between 6am and 9pm. Programmes continue on Sky, Freesat and via Astra 1 through the night. The overnight schedule features repeats of programmes shown earlier in the day. Freeview channel 39 now shows an alternative strand of teleshopping from 9pm. Why is Hochanda called The Store on Freeview? On Freeview, Hochanda is technically a strand of programmes on a channel broadcasting under the licence of "The Store", named after a now defunct service originally set up by ITV and JML. Normally, channels that are new to the Freeview service are assigned a channel number at the bottom of the list, such as Talking Pictures TV and YourTV. By taking over The Store, Hochanda avoided this fate, although the move, which saw it initially take over the channel on a full-time basis would have been scrutinised by Freeview platform operator Digital UK and other broadcasters, as Digital UK rules stop broadcasters from buying channel numbers or replacing one channel with another in a way that would be unfair or discriminatory. The last time a channel changed into something completely different was The Big Deal on Freeview channel 32, which gradually morphed into MovieMix, before becoming a full-time simulcast of More>Movies. After the change, MovieMix's licence was transferred in stages to the ownership of Sony, who operates More>Movies. At the current time, both services still carry different on-screen logos and idents. So which is it? A craft and hobby channel or a shopping channel? - I routinely just delete 'obvious' shopping channels and other rubbish on retuning... If this was a genuine hobby channel it would have been right up my family's street! - Have these people shot themselves in the foot and are missing their target audience as the result? I'd never heard of Hochanda! As a commercial operator broadcasting on bandwidth reserved for commercial TV services, the channel is entitled to broadcast on Freeview. Just re-tune your receiver... You'll find that a great many of the so called 'channels' on Freeview are really no such thing; they're just punting cheap tat at high prices! Then there are all the half-naked tarts, 'chat' rubbish, crazy screaming people etc... What was that Springsteen song again? - Quite Prophetic!